Sorry couldn’t help it! Just had to update for UK speak! I briefly touched on this in my very first Blogtober14 post about what I’d do if I won the lottery. I think my dream holiday could be one or two depending on who I go with! Or to be very specific to the Australian Grand Prix (yes Formula 1 related – what else?!) It’s currently being held at Albert Park in Melbourne. I would LOVE to go to Melbourne so I could combine both the F1 and the Neighbours tour. I’d also love to go to Sydney and maybe walk the harbour bridge. I’d also want to stand in front of the Sydney Opera House. Maybe also take a visit to Kangaroo Island (yup exactly that – an island of kangaroos!). Also have a stroll along Bondi Beach. Might also take a hike to Ayr’s Rock en route to Alice Springs. I probably wouldn’t hike up it in a ball gown a la Priscilla, Queen Of The Desert though! And finally I would like to visit Queanabean just so I could say I’ve visited Mark Webber’s hometown (there’s that obsession creeping in again!!). I’m undecided but I would love to go skiing to Canada (again) or to Lake Tahoe in America. Since I’ve already been to Canada I’m thinking maybe America would be best. 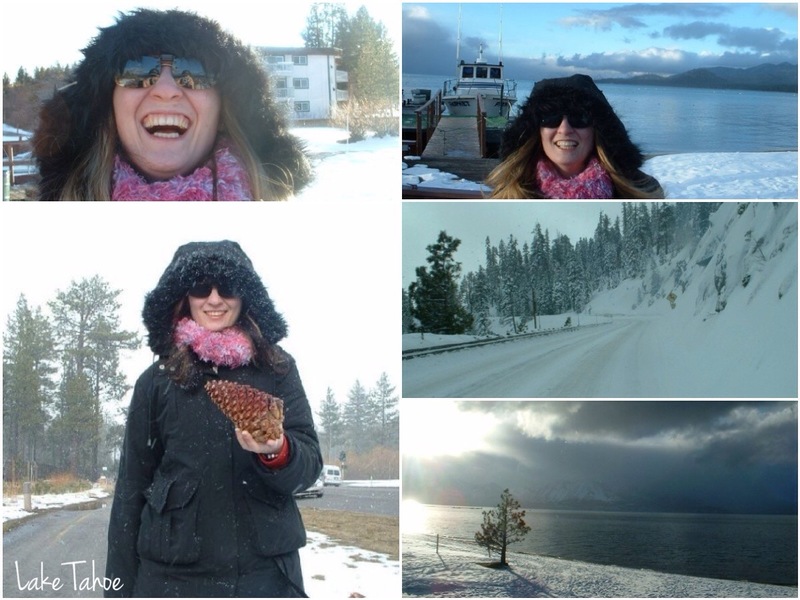 I’ve been lucky enough to visit Lake Tahoe with snow but it was on a bus trip and we were only passing through. It was clearly a ski resort as all the shops sold skiing gear. Well this is a family holiday we intend to go on at some point. 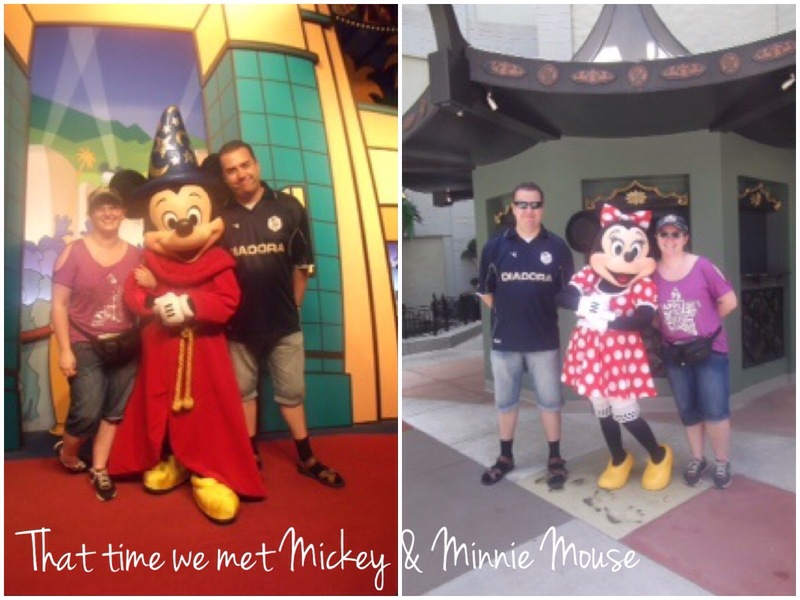 Hubby and I have already done the Disneyland Florida thing (our honeymoon) but I want to take Little Miss there to see Mickey and Minnie. Even I got excited when I spotted Minnie! This time I would also like to visit the Florida Keys as well and drive along that huge bridge that connects them all. I sometimes think I’m the only person on the planet who doesn’t particularly want to visit Australia! If I had the opportunity I would obviously go, but there are so many places closer to home that are higher up on my list. Right now I really want to go to Iceland. Ooo yes Iceland would also be a good one. Lots of snow! Haha so do you get fed up of seeing him? I would love to revisit Disney, but this time with Avi, I think she would love it! I’m sure she’d love it! Is she into Frozen? A lot of little kids here are into it! Frozen seems to have taken over!